The American giant has released a statement following the declaration of Canada on the possible purchase of secondhand Hornets from Australia. 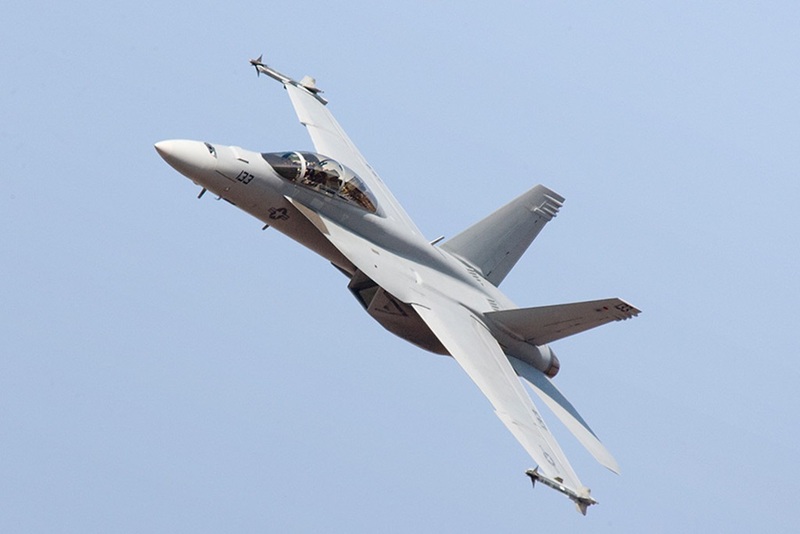 We have read reports that the Government of Canada is choosing to purchase used F/A-18 Classic Hornets from the Royal Australian Air Force in lieu of new Super Hornet fighter jets. The Boeing Company respects the Canadian government’s decision and applauds the government’s continued use of a two engine fighter solution, which is a critical part of their northern Arctic border defense, NORAD cooperation, and coast to coast to coast security. Although we will not have the opportunity to grow our supply base, industrial partnerships and jobs in Canada the way we would if Canada purchased new Super Hornets, we will continue to look to find productive ways to work together in the future. Boeing is fortunate to have an outstanding 100 years of partnership with Canada, which had culminated in our $4B annual economic impact in Canada, and we look forward to partnering for the next 100 years. Our commitment to creating a level playing field in aerospace remains. Therefore, we will continue to support all efforts to build an environment of free and fair competition marked by compliance with agreed upon rules.